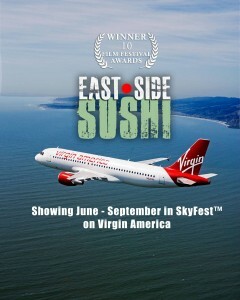 East Side Sushi flying high! 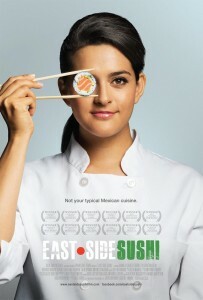 East Side Sushi is a feature film that I worked on as the Art DIrector and Production Designer. 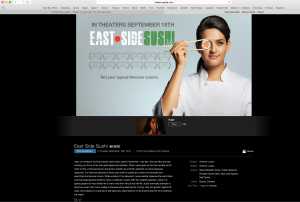 It has 10 festival awards. 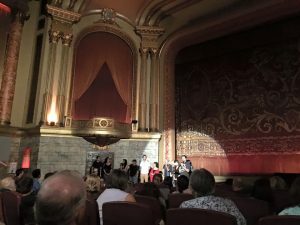 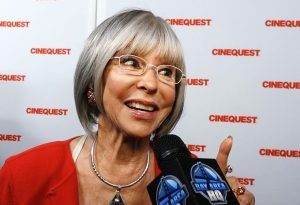 All screenings were sold out and received standing ovations. 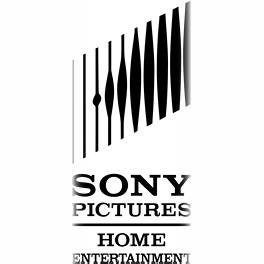 Very exciting to be a part of such a great project.